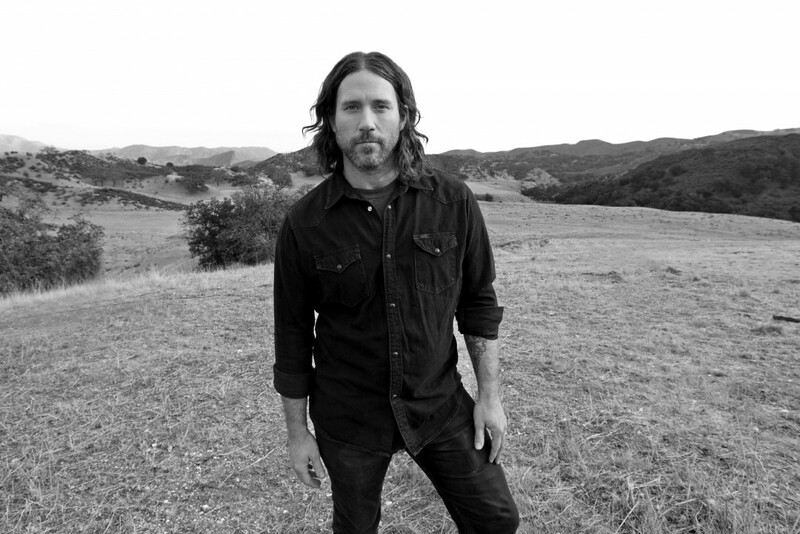 Chuck Ragan has announced some solo acoustic shows in California and Arizona that are scheduled for December and February. He last released The Flame in the Flood in 2016. You can see the list of tour dates below. Videos: Booze & Glory: "Back On Track"